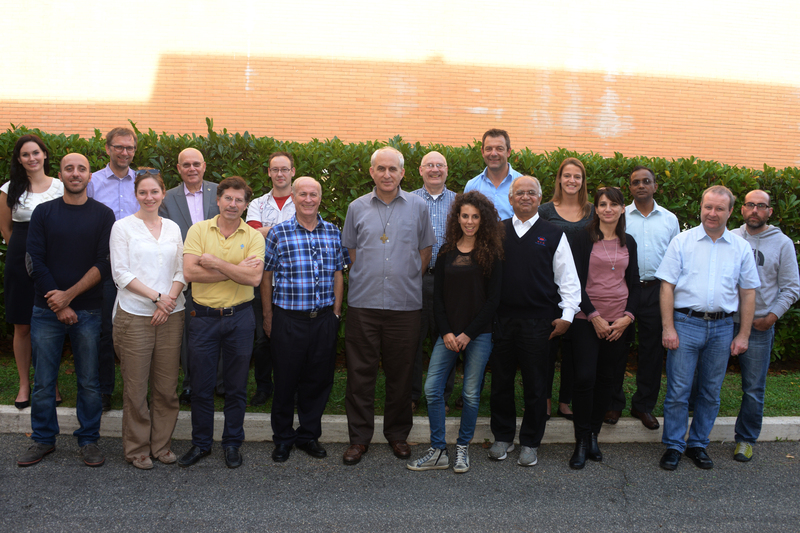 24-26 October 2016 members of Don Bosco Network and representatives of G5 Mission Offices met at the Salesian General House in Rome for the annual General Assembly meeting to discuss the next steps of the network development. 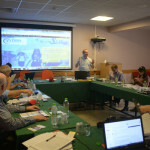 Representative of all Don Bosco organizations present at the meeting: Salesian Missions – USA, Via Don Bosco – Belgium, Jovenes y Desarrollo – Spain, VIS – Italy, SWM – Poland, Don Bosco Mondo – Germany, Missioni Don Bosco – Italy, BoscoNet – India, Don Bosco Jugendhilfe Weltweit – Switzerland, agreed unanimously that the future of the Network belongs to the stronger coordination and joining individual efforts of the organizations and partners under the one umbrella of Don Bosco. In case of global emergencies Don Bosco Network will continue effective coordination of relief and rehabilitation responses provided by NGOs and Mission Offices. 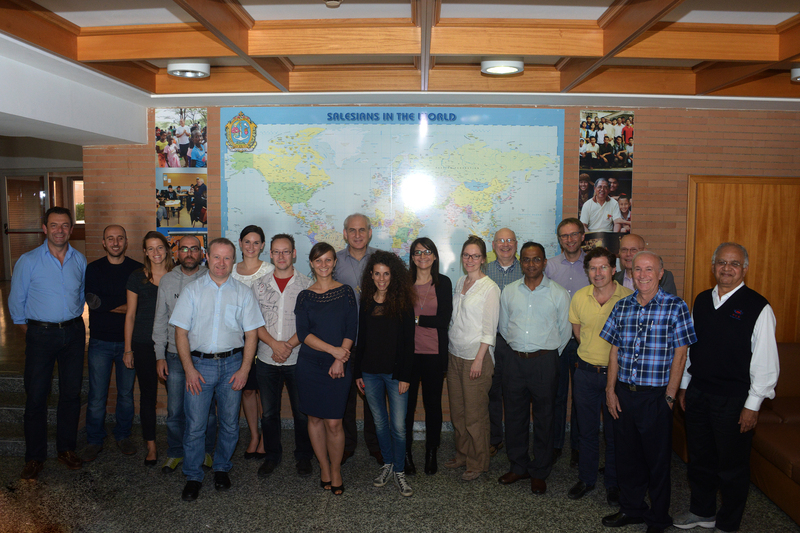 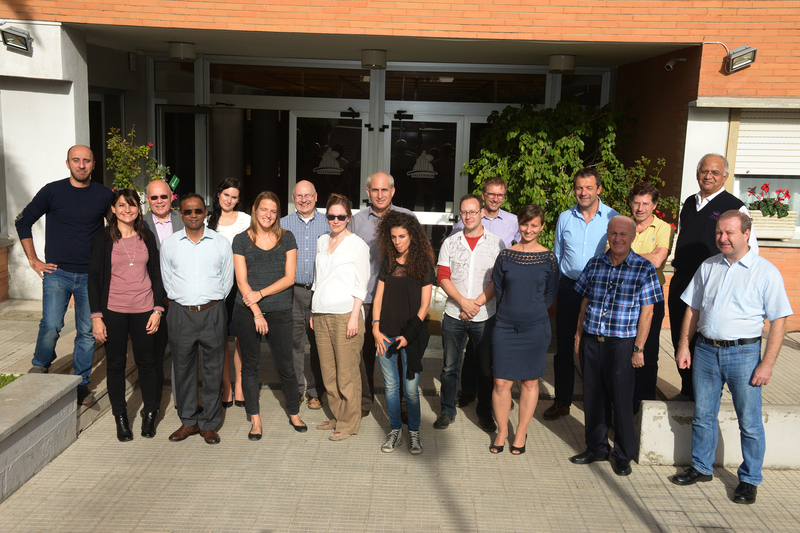 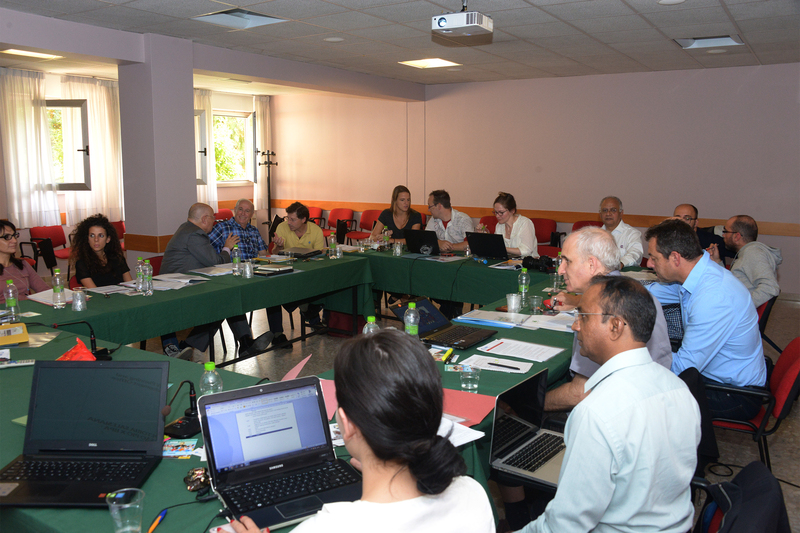 Following the PDO capacity building project “Co-partners in development” implemented by VIS – Italy, Don Bosco Network will work on the common vision and ground rules of supporting of PDOs globally. 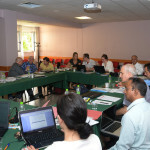 Working closely with Don Bosco International present at the meeting, the Network will continue also to strengthen cooperation of the Salesian Family in advocacy work in human rights based approach to magnify the interventions concerning the children and youth rights especially the right to education. 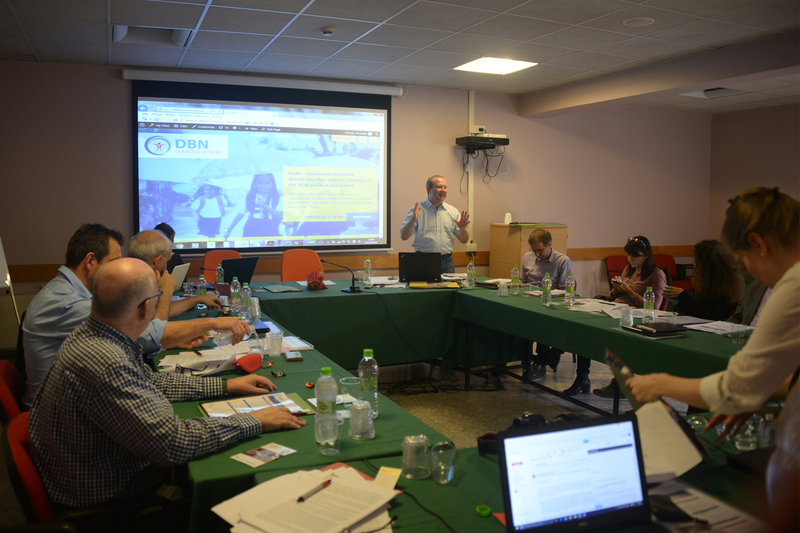 Updated DBN website with project data base, volunteers data base, Advocacy section, Emergency corner and PDO platform provides effective exchange of information, tools and materials. 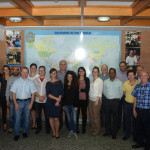 As the synergy and cooperation of Don Bosco organizations is the key to more effective support to the Don Bosco mission worldwide, working more closely with the SDB General house especially the Mission Department, the network is open for new members and partners to join in effective cooperation. 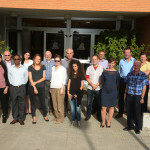 Working together we are stronger and we can reach further.